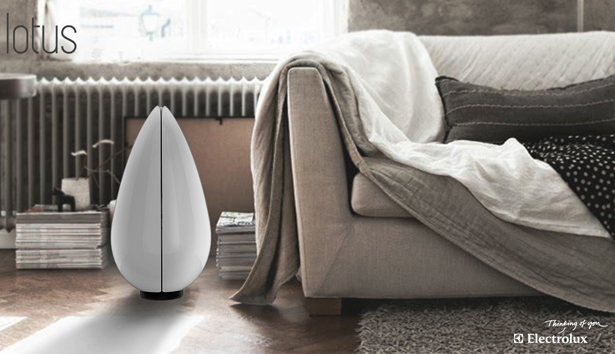 Indoor air pollutants have increased over these years due to many factors, one of them is because indoor environments are warm and moisturized, making it perfect condition for viruses and bacteria to grow. 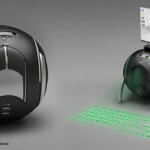 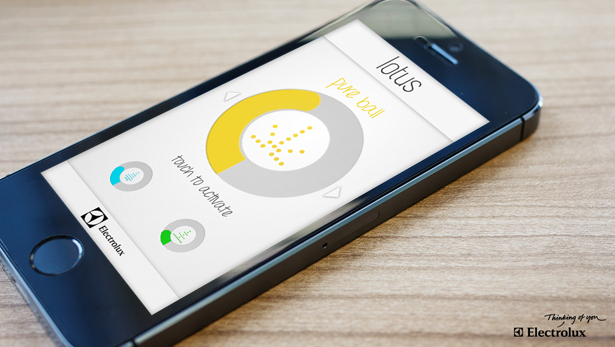 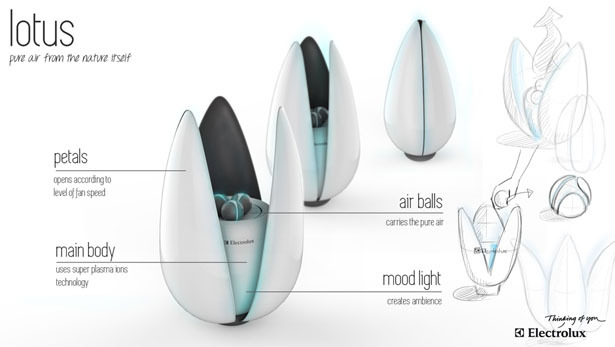 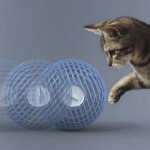 Fulden Dehneli has come up with a concept air purifier that eliminates this problem, Lotus Portable Air Balls. 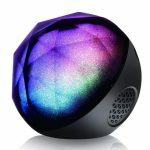 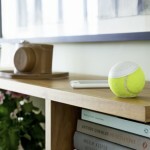 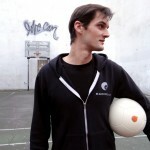 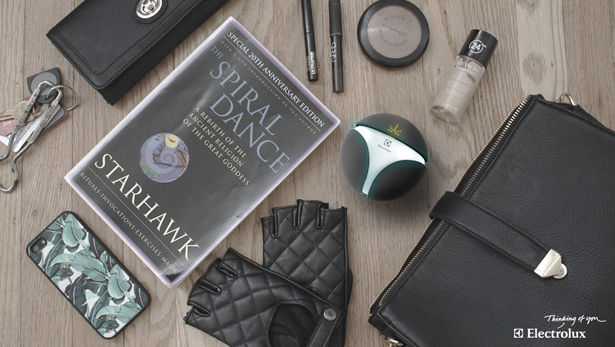 It’s an air purifier that cleans air around you, but the cool thing is that you can carry each ball with you anywhere. 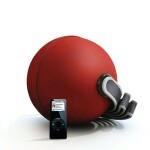 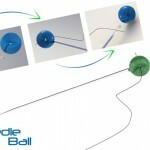 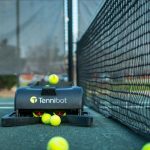 The main unit consists of 3 portable air balls: pure ball, odor ball, and humid ball, so each one has specific task. 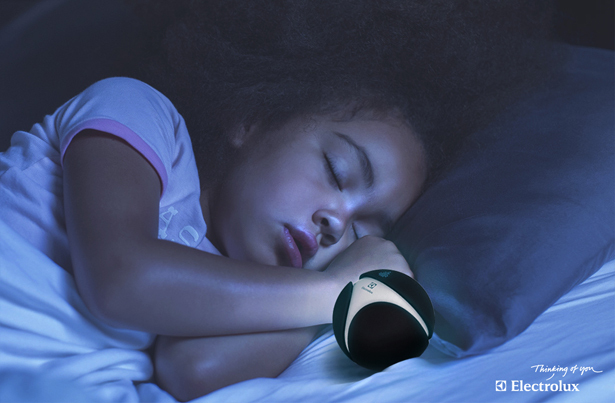 The main unit provides you with general purification, thanks to Super Plasma Ion Technology that generates active hydrogen and oxygen ions to eliminate biological contaminants. 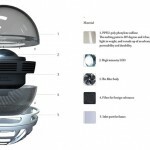 The task for each ball is different, Pure Ball can sterilize and eliminate biological contaminations, Odor ball helps to remove bad odors and give nice scent in the room, and Humid Ball adjusts the humidity. 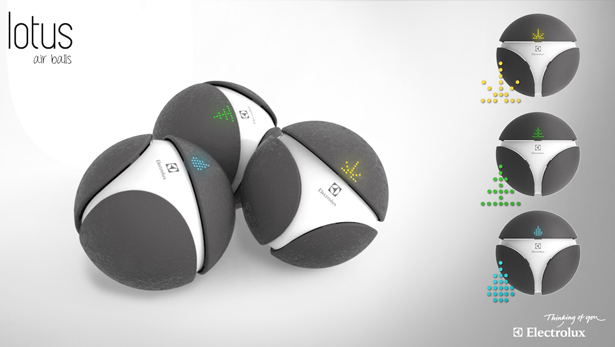 There’s a unique icon within each ball to represent its function. 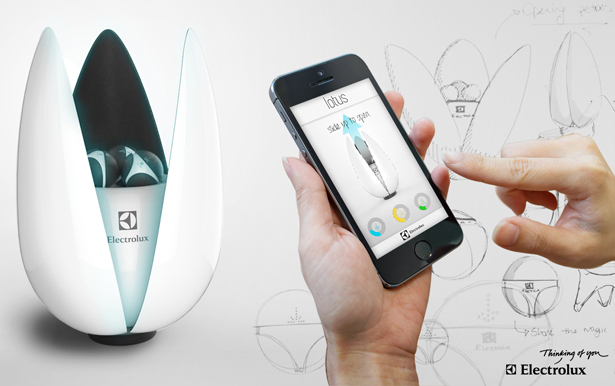 It’s a smart appliance so of course you can control it easily using a smartphone app, any information related to this unit can be monitored as well as cleaning process info. 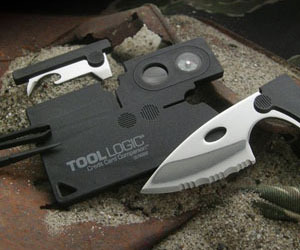 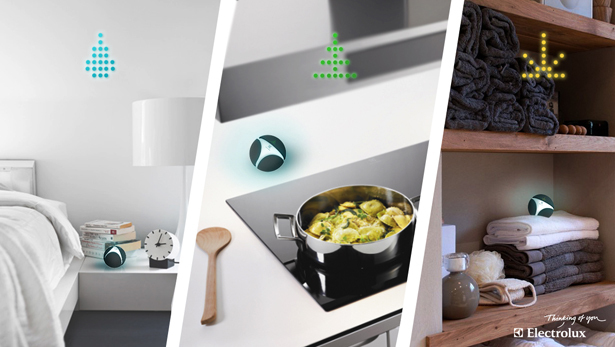 This concept home appliance offers you all-in-one solution that adapts to our lifestyles, needs, and trends. 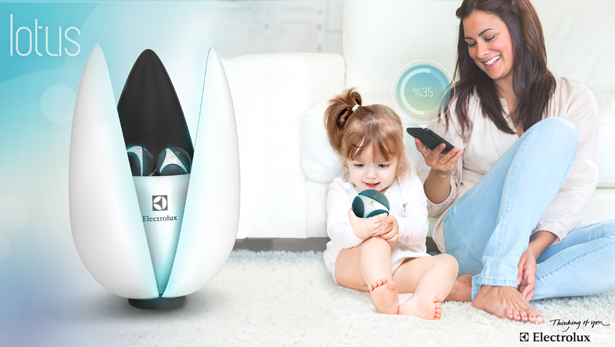 It aims to improve your life quality and wellbeing by creating ideal environment at your home. 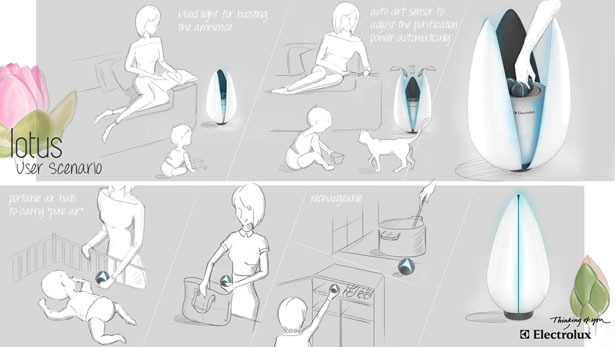 Tagged as concept air purifier, future air purifier, futuristic home appliance, modern home appliance, super plasma ion.